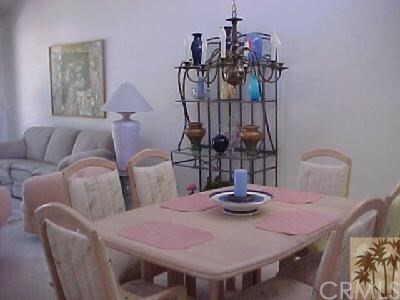 Nicely furnished unit in a great location on a cul de sac with pool at end of street. Popular 20plan, with 2 totally separate BR's. Seasonal rental, the best price for this one! Very Private Cul-de-sac.